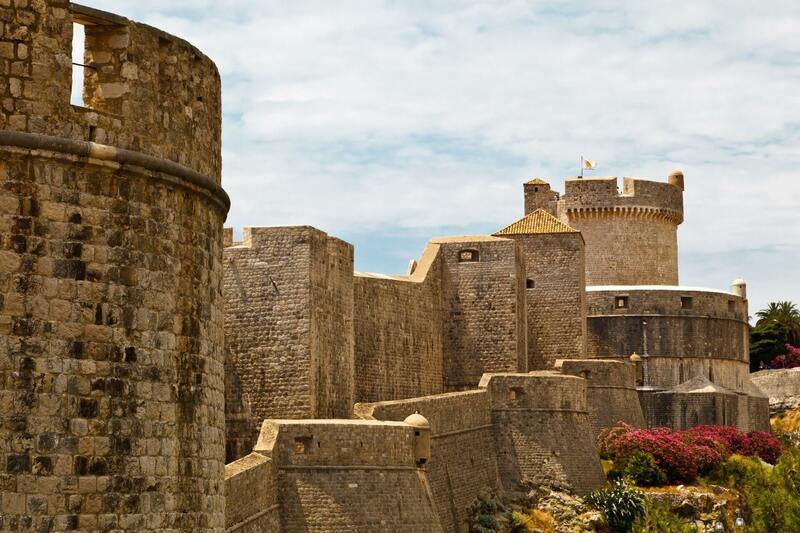 Walls & Wars + Game Of Thrones tour! Total duration is 4 hours, but please keep in mind that these are 2 separate tours, that you can do both in the same day or days apart. All you need to keep in mind are the scheduled times. Ie. you can combine Walls tour at 9:30 am with GOT tour at 12 and be done with both by 1:30 pm. Or you can do one on one day and the second one on another. We are that flexible. 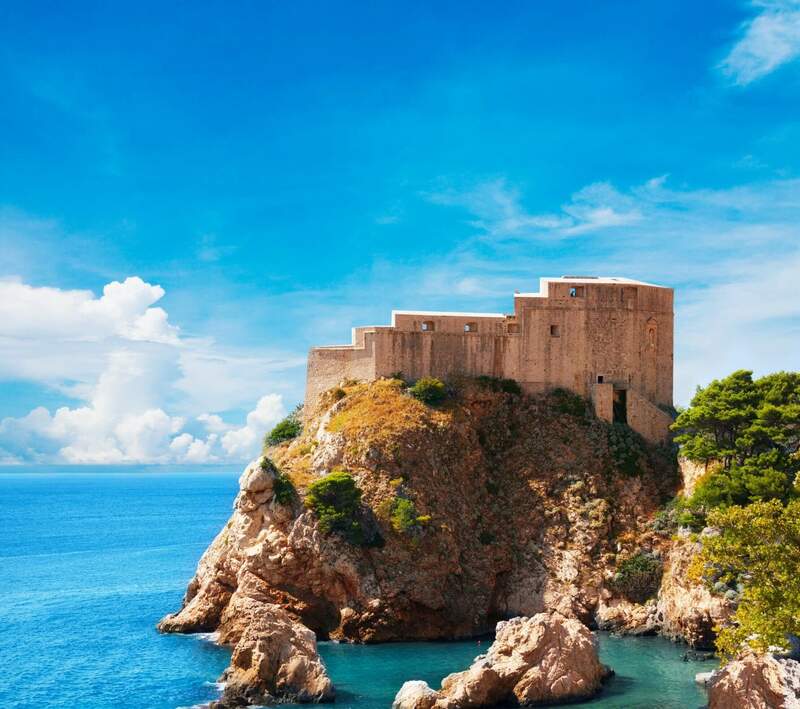 Discover how the real King's Landing looks like. 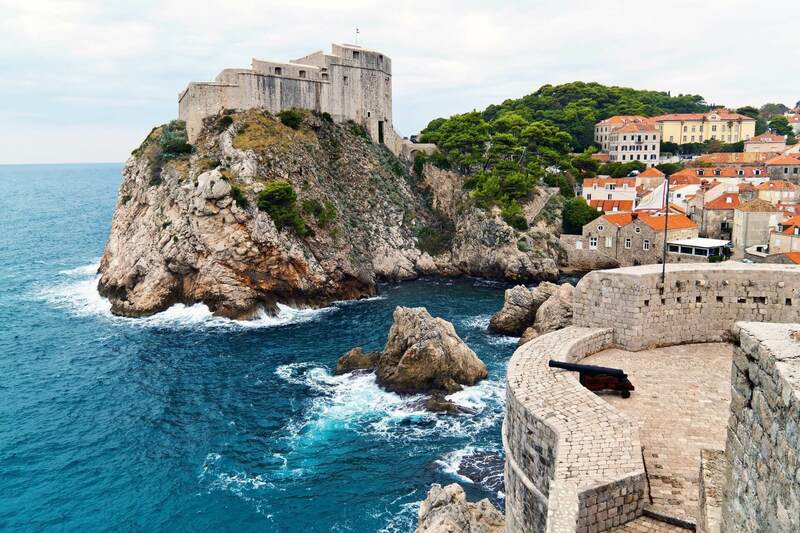 This tour is guided by a guide that is licensed, fluent in English and of course a big fan of GOT. Tour visits the fort of St. Lawrence. 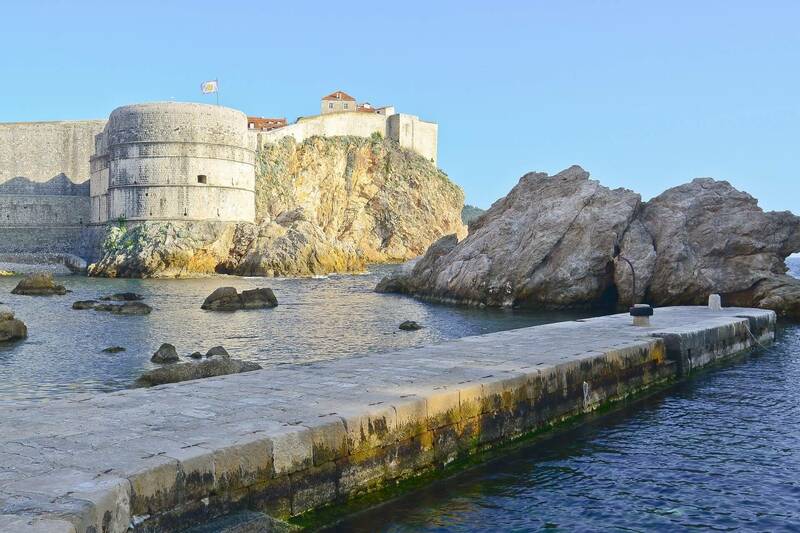 Join us for this 2 hour walking tour to the filming locations and discover the real King's Landing!